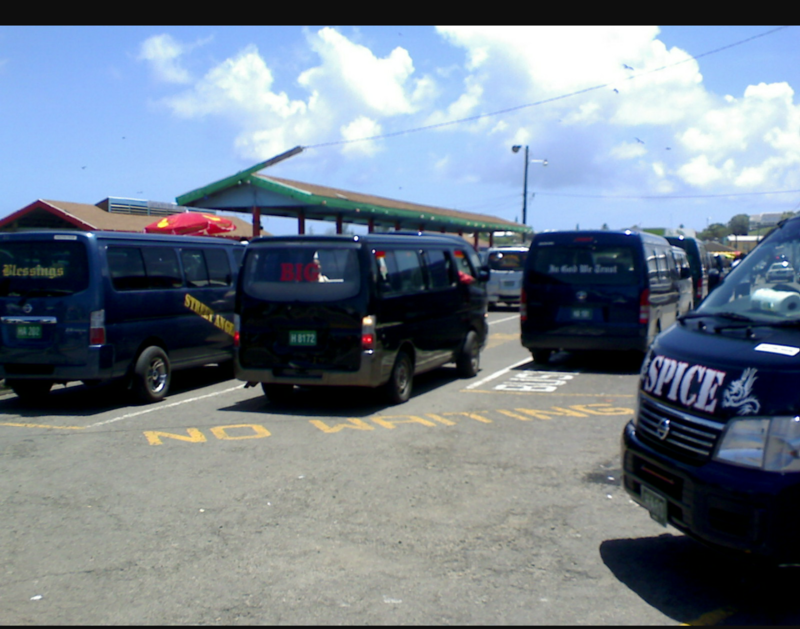 Basseterre, St. Kitts-Passenger bus drivers in St. Kitts are contemplating a possible strike on Monday. The Observer understands that the various bus drivers associations are set to meet on Sunday to discuss whether or not to take action in protest of their concerns not being addressed by the relevant authorities. Among the issues by the bus operators include a post midnight fare of $5, targeting of traffic officials and improper use of bus terminals among other concerns. The Observer understands that a vote among the drivers will likely decide what action would be taken. For years, bus drivers had calls for improved conditions and it escalated in 2014 when bus driver Kevin ‘Broadie’ Newman was shot and killed in an attempted roberry just outside of St. Pauls.